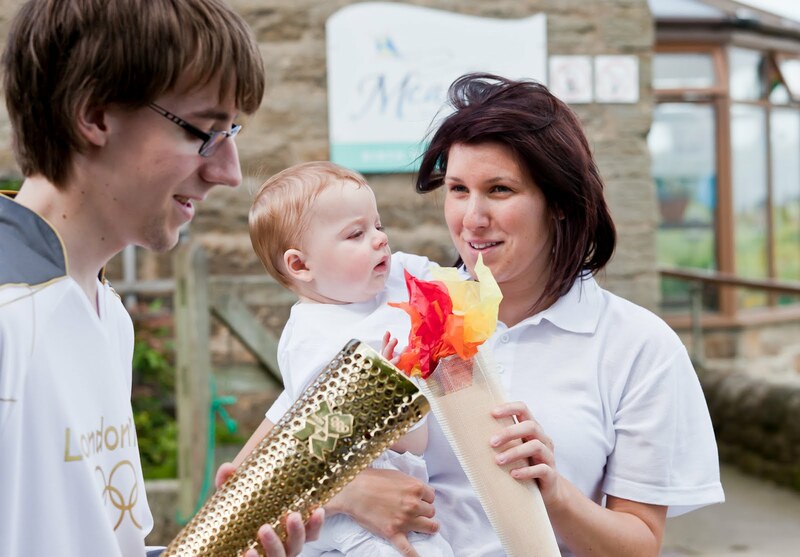 A real Olympic torch made a special guest appearance on Thursday 2 August at Meadows Children’s Nursery near Corbridge to launch the summer Olympikids activities. 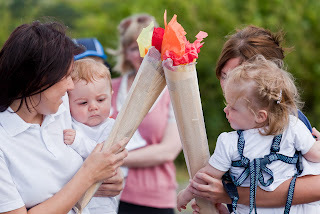 Tots and the staff team took part in a mini torch relay around the gardens and the Meadows’ country lane whilst parents and grandparents cheered on the runners and enjoyed the sunshine. 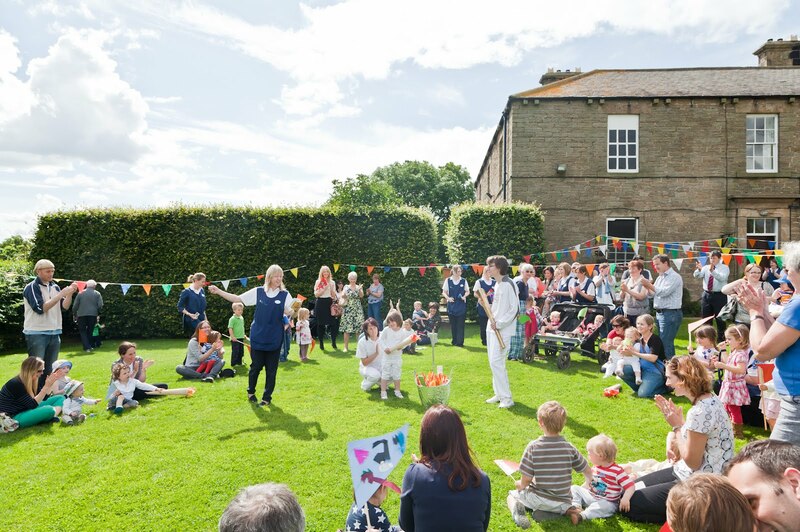 Margaret Taylor of Meadows Children’s Nursery said: “It was a great celebration of all things Olympic and our Olympic activities continue through the summer for children aged up to eight. “We’ve created our own mascots and we’re doing track and field events, cycle racing, relay, hockey, archery and tennis, rounders and cross country leading up to our closing ceremony on 31 August. Everyone is aiming for a personal best. The real Olympic torch was brought to the nursery by Philip Ferry, now 21, who attended Meadows as a child shortly after it opened in 1990. Philip’s brother Chris, a student from Ponteland, Newcastle, set up the Eating Stones Fund. Chris was volunteering in Kenya where he was introduced to a group of slum residents who were struggling to care for orphaned and abandoned children. He decided to do something to help, and now the whole Ferry family is involved. Chris was selected to carry the Olympic torch for his charitable work. 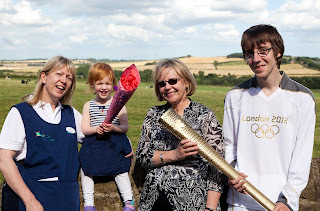 Philip said: “We’ve been running a children’s competition to create a torch for Chris to take to Kenya when we make our next visit on 17 August. 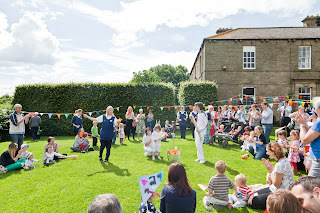 Photographer Kristen McCluskie from Great Whittington, dad of Freya aged two and Jude aged nine months who both attend Meadows, took photos at the launch to raise money for the fund. Meadows Children’s Nursery: Alison Fowler 07761 838641 alison@alisonfowler.com.